Images are in JPG format. Please click any photo to view a larger version. 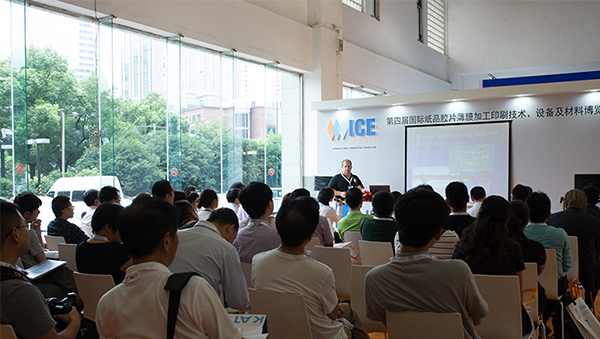 The 4th ICE Asia from 17-19 September 2014 attracted visitors from 30 countries to the Shanghai Mart – brought a 20% increase compared with the last ICE show, making ICE Asia the hottest converting exhibition in Asia area. 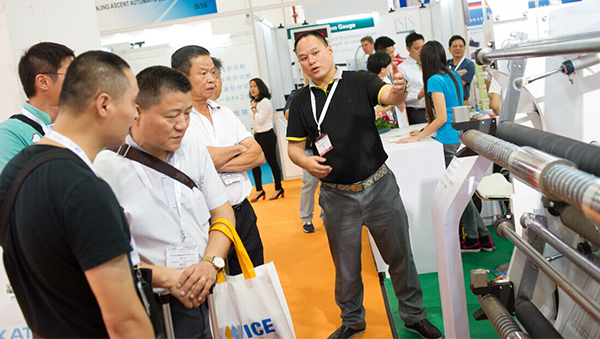 ICE Asia is the only dedicated exhibition for converting industry in Asia. 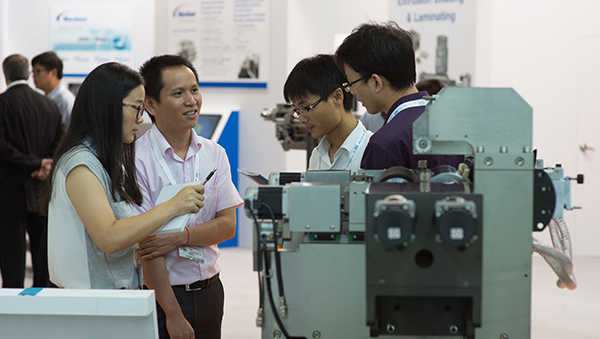 In addition to wining more exhibitors from such as China, Germany, USA, Switzerland, Korea, UK, Denmark and Italy, there were many live demonstrations such as Materials, Flexographic/Rotogravure Printing, Coating/Laminating, Slitting/Rewinding taking place on the exhibition space. At the rim of ICE Asia, five leading international converting companies were awarded with the prestigious C2 Innovation Awards for their latest technical solutions. 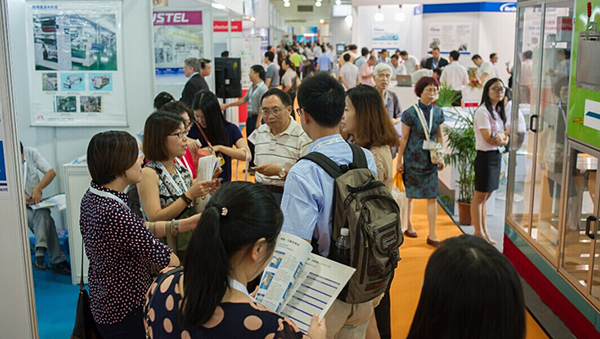 Both, exhibitors and visitors, were highly satisfied with the exhibition and look forward to the next event. 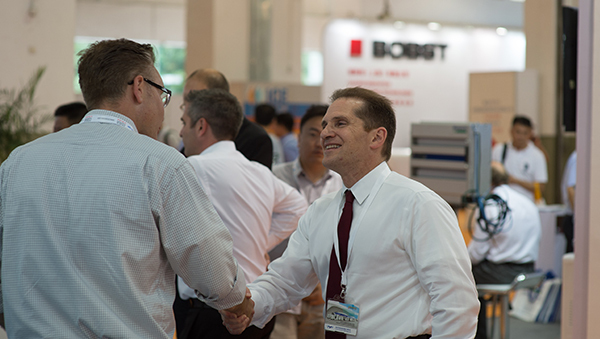 ICE Asia was rebranded as ICE China and takes place from 16 - 18 November 2016 in Shanghai, China. All photographs, videos, logos and text material on this site may be used for editorial purposes only, in line with standard journalistic practice. 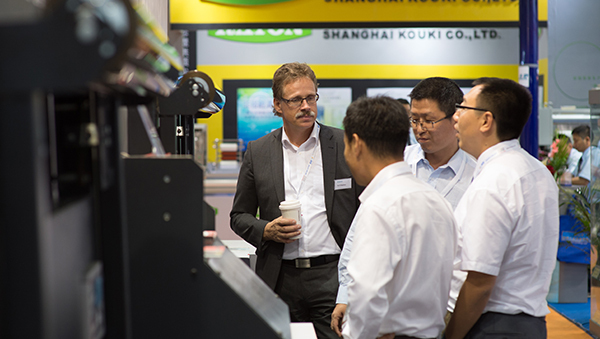 All other use requires the prior written consent of Mack Brooks Exhibitions (Shanghai) Ltd.